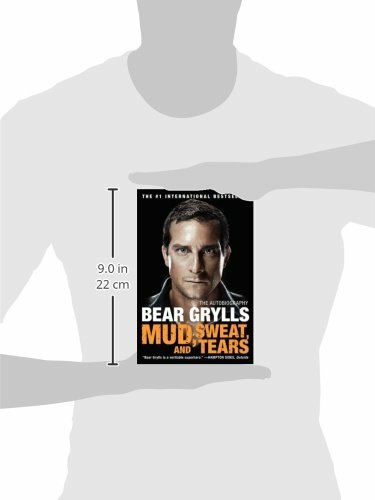 Bear Grylls has at all times sought the ultimate in adventure. Growing up on a remote island off of Britain’s windswept coast, he was once taught by his father to sail and climb at an early age. Inevitably, it wasn’t long before the young explorer was once sneaking out to lead all-night climbing expeditions. 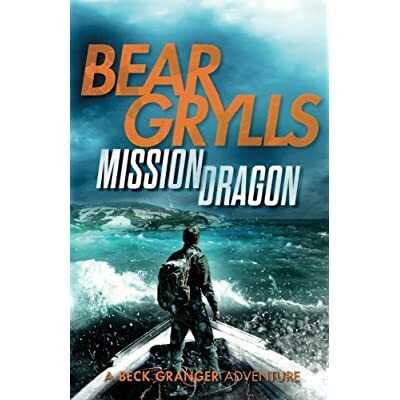 As a teen at Eton College, Bear found his identity and purpose through both mountaineering and martial arts. These passions led him into the foothills of the mighty Himalayas and to a karate grandmaster’s remote training camp in Japan, an experience that soon helped him earn a second-degree black belt. Returning home, he embarked upon the notoriously grueling selection course for the British Special Forces to sign up for the elite Special Air Service unit 21 SAS—a journey that would push him to the very limits of physical and mental endurance. Then, disaster. 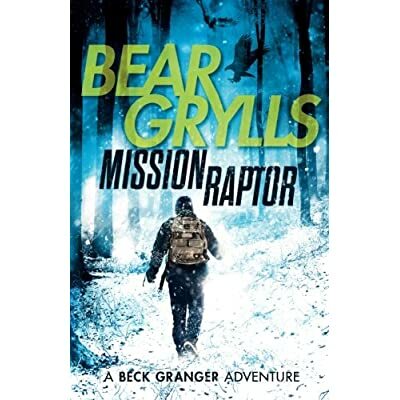 Bear broke his back in three places in a horrific free-fall parachuting accident in Africa. It was once touch and go whether he would walk again, in keeping with doctors. 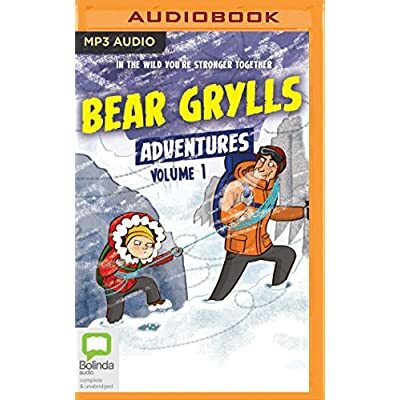 On the other hand, only eighteen months later, a twenty-three-year-old Bear became one of the crucial youngest climbers to scale Mount Everest, the world’s highest summit. But this was once only the start of his many strange adventures. . . . 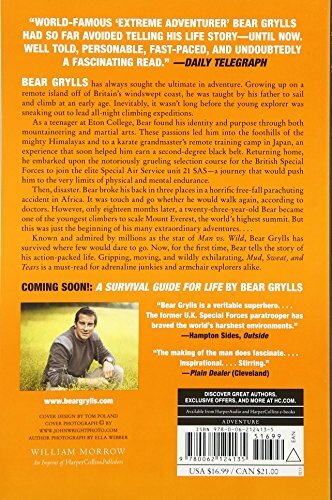 Known and admired by millions as the star of Man vs. Wild, Bear Grylls has survived where few would dare to go. Now, for the first time, Bear tells the story of his action-packed life. 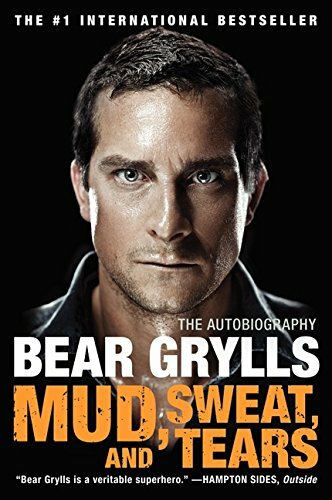 Gripping, moving, and wildly exhilarating, Mud, Sweat, and Tears is a will have to-read for adrenaline junkies and armchair explorers alike.